We encourage new members to introduce themselves here. Get to know one another and share your interests. If you do not want to share your name you could just describe your function and responsibilities that have you want to get. 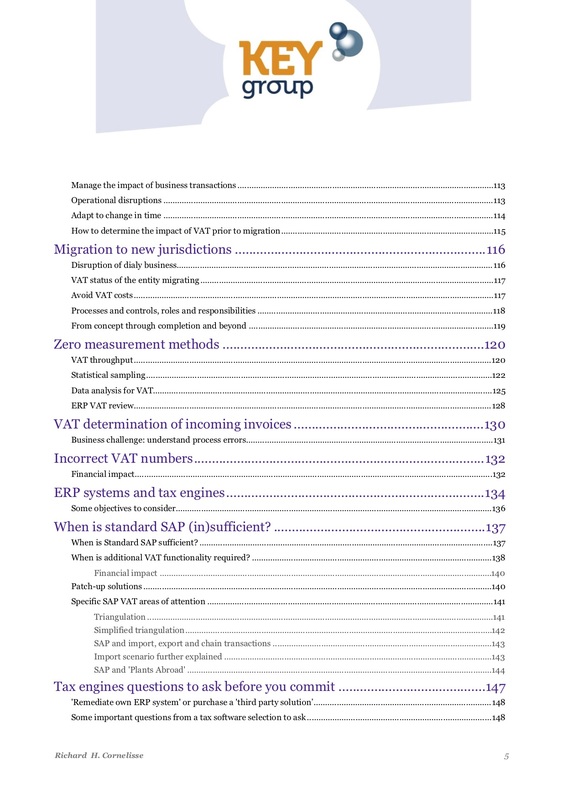 This category is about the ways of testing the effectiveness of the VAT Control Framework. Attach hyperlinks, articles, copy quotes, executive summaries and raise open questions and/or give your viewpoint. Set up a poll yourself. Share succes and war stories or bottlenecks that you are currently facing and want to overcome. 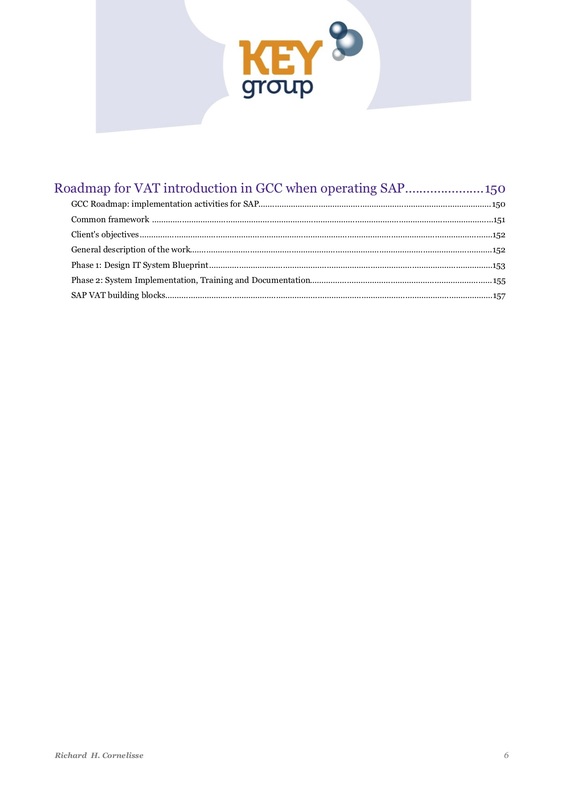 Easier way is to copy paste certain parts of the website re the building block of a VAT Control Framework and start a discussion. 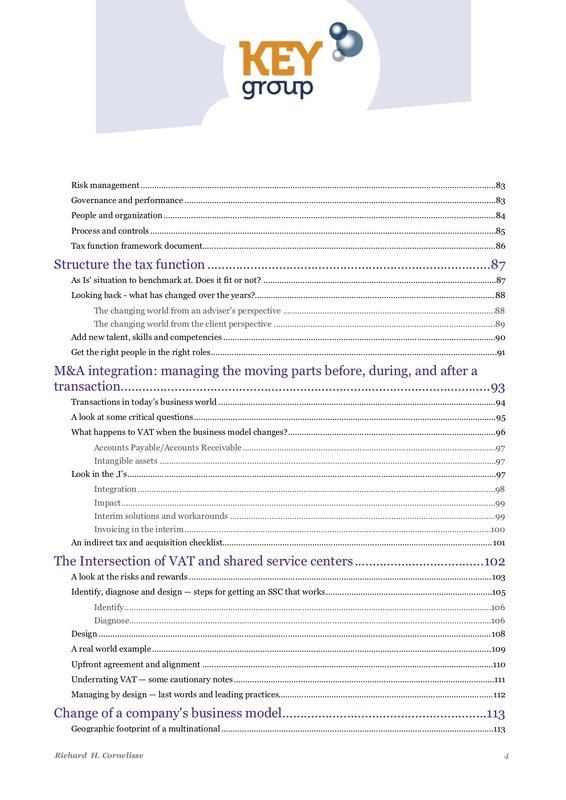 This category is about writing and communicating and Indirect Tax Strageic plan for the short and long term. Attach hyperlinks, articles, copy quotes, executive summaries and raise open questions and/or give your viewpoint. Set up a poll yourself. Share succes and war stories or bottlenecks that you are currently facing and want to overcome. 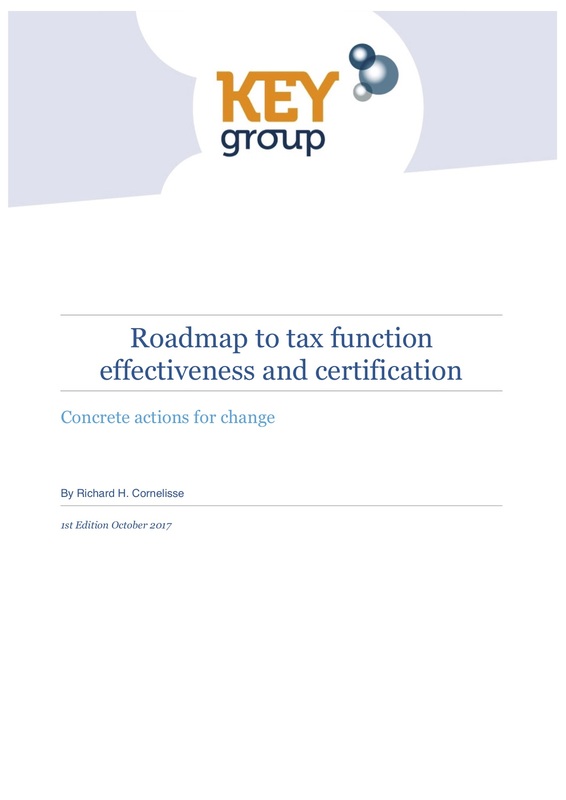 Easier way is to copy paste certain parts of the website re Building Block of a Strategic Plan and start a discussion. This category is about non routine and significant business transactions. 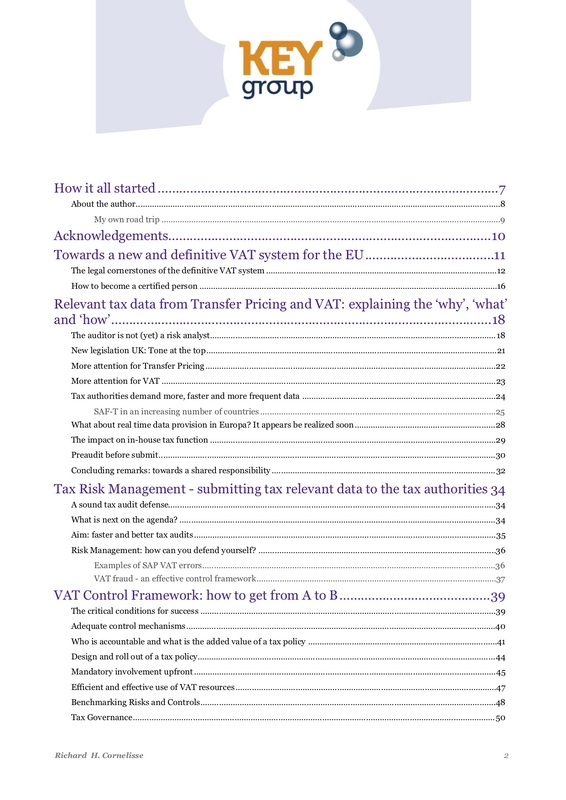 Attach hyperlinks, articles, copy quotes, executive summaries and raise open questions and/or give your viewpoint. Set up a poll yourself. Share succes and war stories or bottlenecks that you are currently facing and want to overcome. Easier way is to copy paste certain parts of the website re Planning of non-routine transactions and start a discussion. 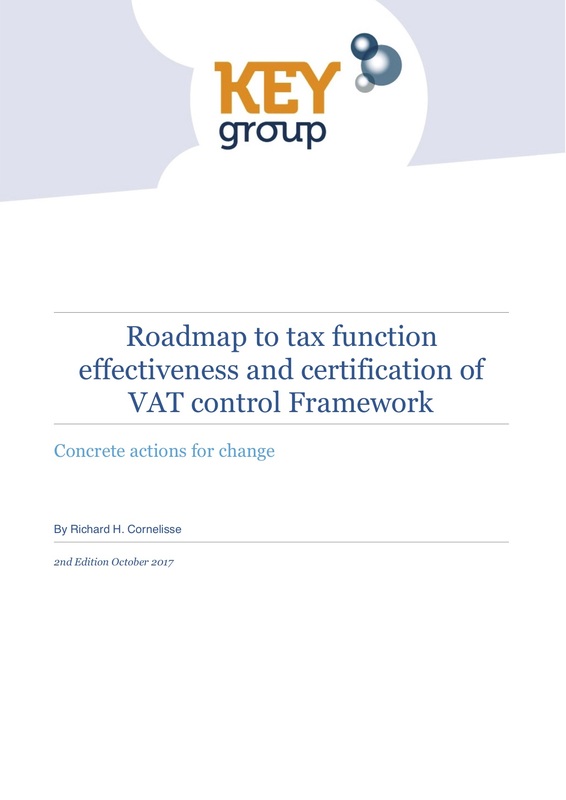 This category is about an Effective VAT Control Framework. Attach hyperlinks, articles, copy quotes, executive summaries and raise open questions and/or give your viewpoint. Set up a poll yourself. Share succes and war stories or bottlenecks that you are currently facing and want to overcome. 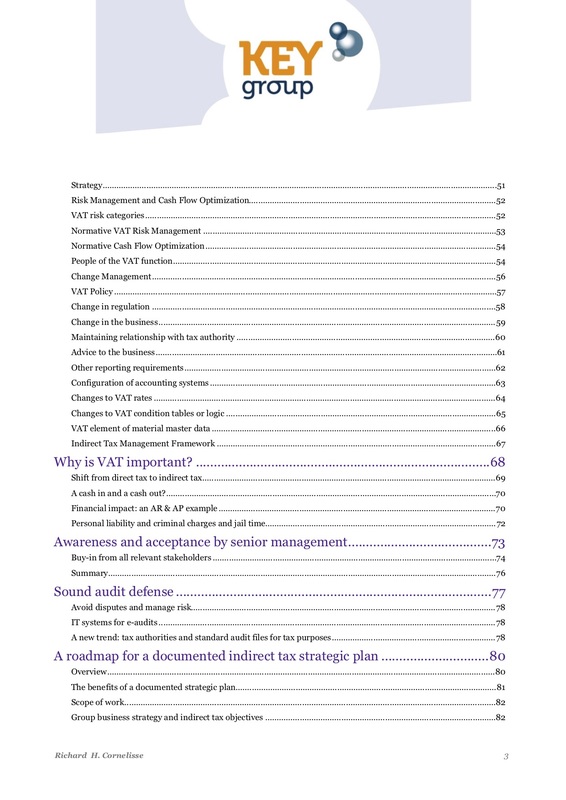 Easier way is to copy paste certain parts of the website re VAT Control Framework and start a discussion. This category is about IT Solutions and Tools. Attach hyperlinks, articles, copy quotes, executive summaries and raise open questions and/or give your viewpoint. Set up a poll yourself. Share succes and war stories or bottlenecks that you are currently facing and want to overcome. Easier way is to copy paste certain parts of the website re Data and Technology. This category relates to Articles that you consider interesting.. Add your own article, quote or hyperlink articles just for sharing to the community, to start a discussion, receive feedback, for own competitor analysis, to support vendor selection or simply to get heard. Any copy right should be respected.